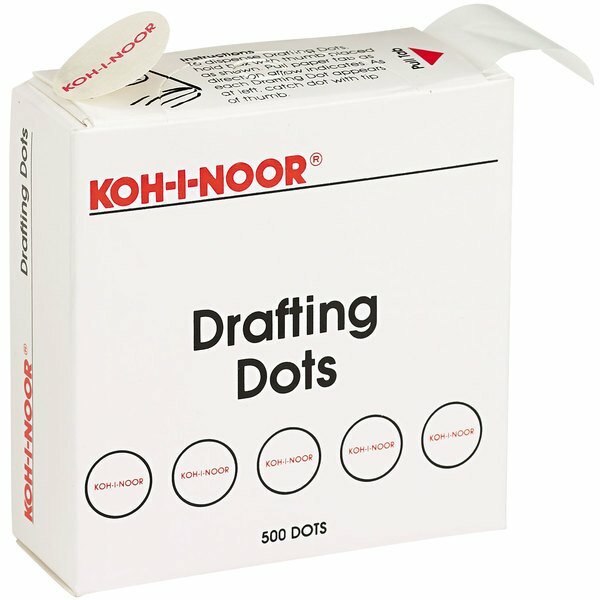 Make sure your drafting office is well stocked with the help of these Koh-I-Nor 25900J01 7/8" adhesive drafting dots. Use these dots to secure various types of media to your drafting surface so everything stays right where you need it. Each dot has a white surface and is perfect to use just as you would drafting tape, except these round dots don't have corners to snag on! These dots dispense one at a time from the included dispenser so any employee can quickly grab a dot at a moment's notice. 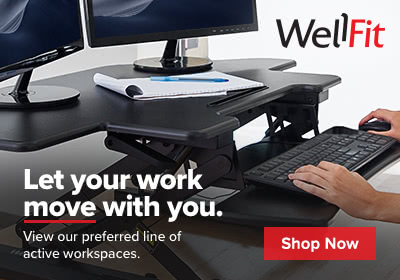 Plus, you can reposition the dot on your drafting surface for extra versatility without leaving behind a sticky residue, ensuring that your drafting supplies always look clean and professional.